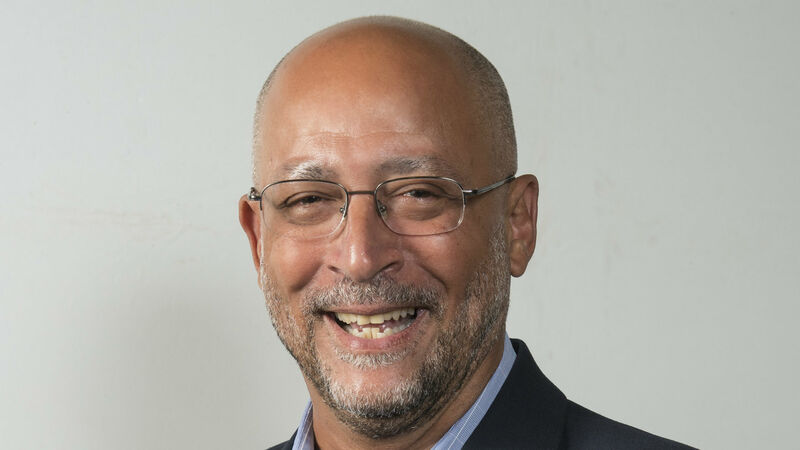 Ricky Skerritt has been appointed as the new president of Cricket West Indies, replacing Dave Cameron in the role. Having previously had the post of senior team manager, Skerritt will now occupy the presidency after winning an election against Cameron by eight votes to four. Cameron had previously been in the job for six years and had served on the board for 17 years. "I am humbled and deeply honoured to be elected as president," Skerritt said. "We pledge to work for improvement on and off the field for West Indies cricket."